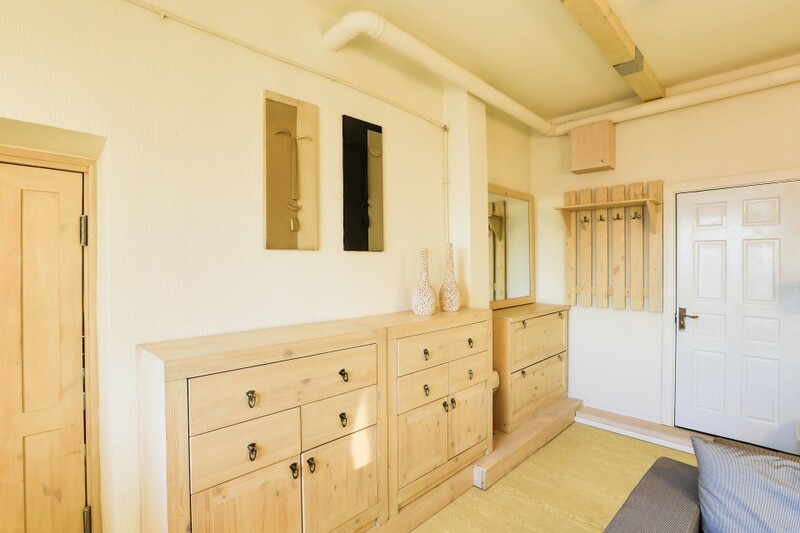 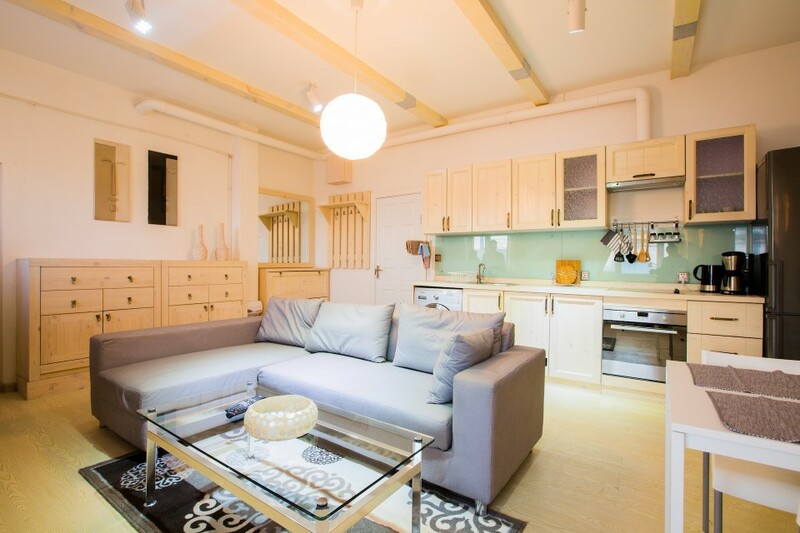 Check the Next 50k 1 bedroom on AirBnB! 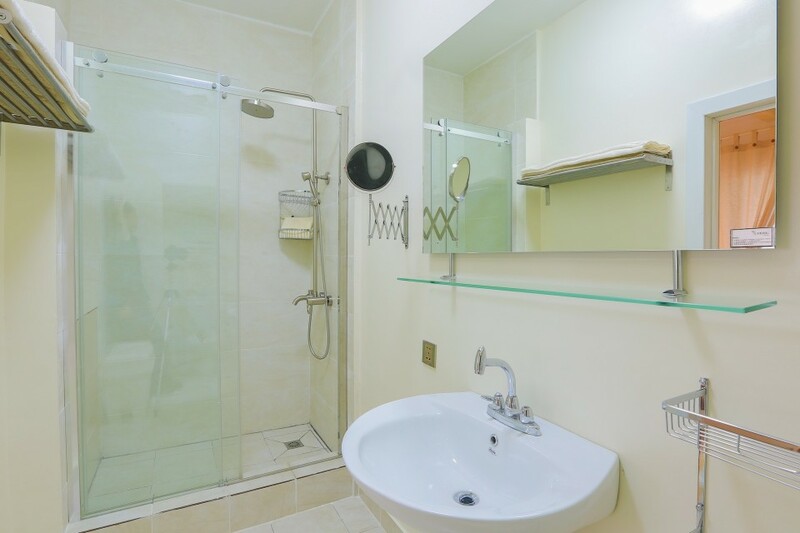 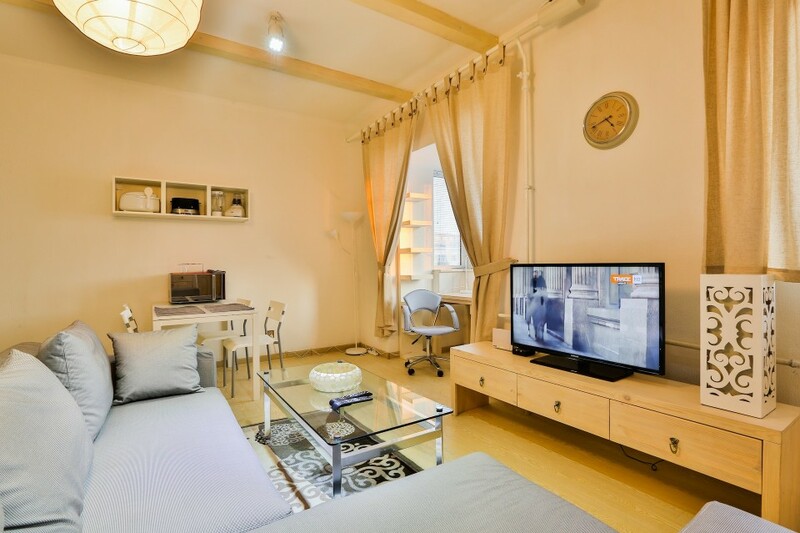 A 1 Bedroom Apartment with 56 sqm of space and 1 bathroom(s). 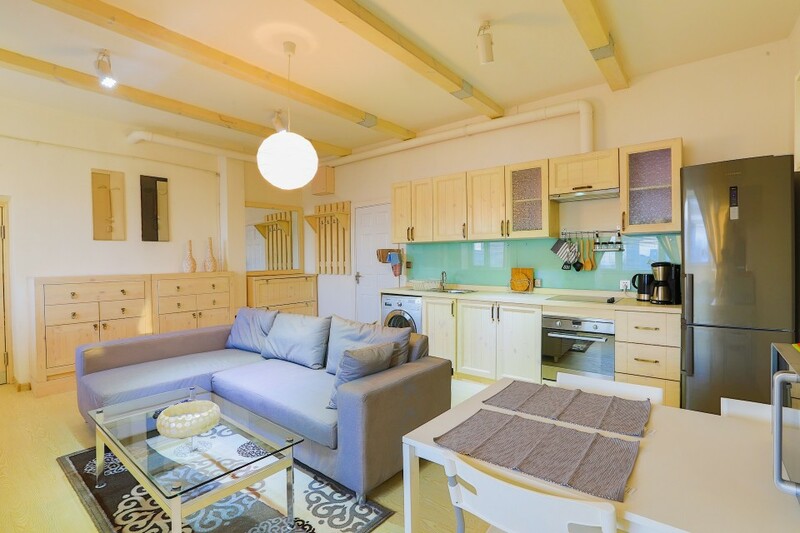 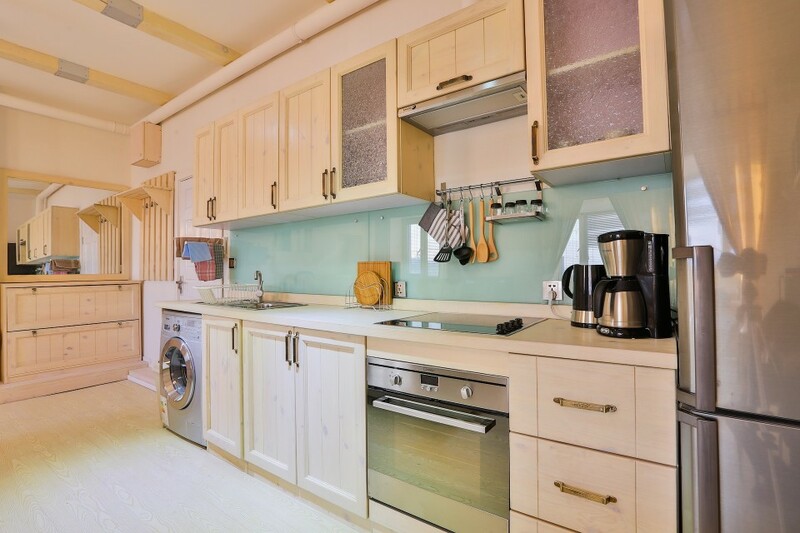 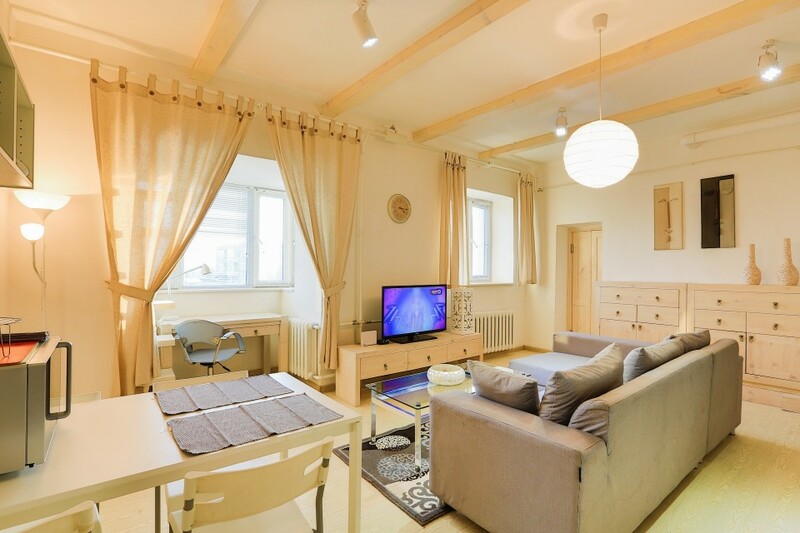 A wonderful and extremely cozy apartment in a 50K building on Peace Avenue close to the Ulaanbaatar Store. 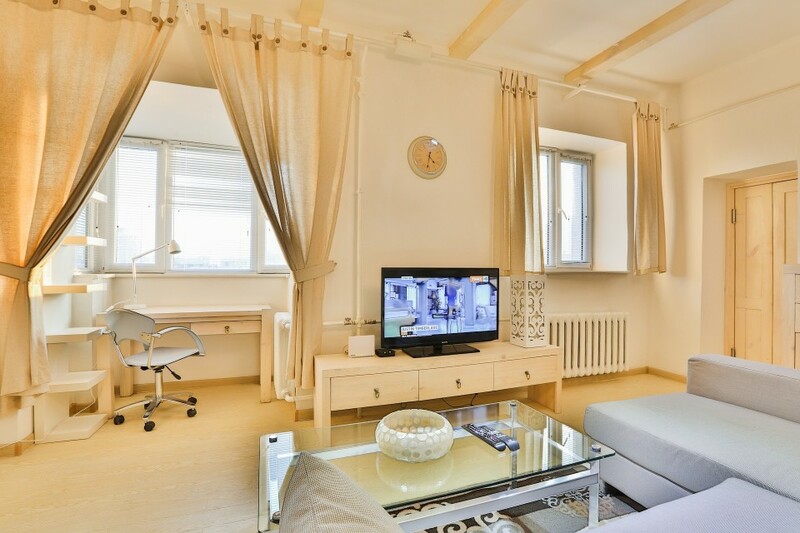 The apartment is extremely light due to its very large windows and very light interior decorations. 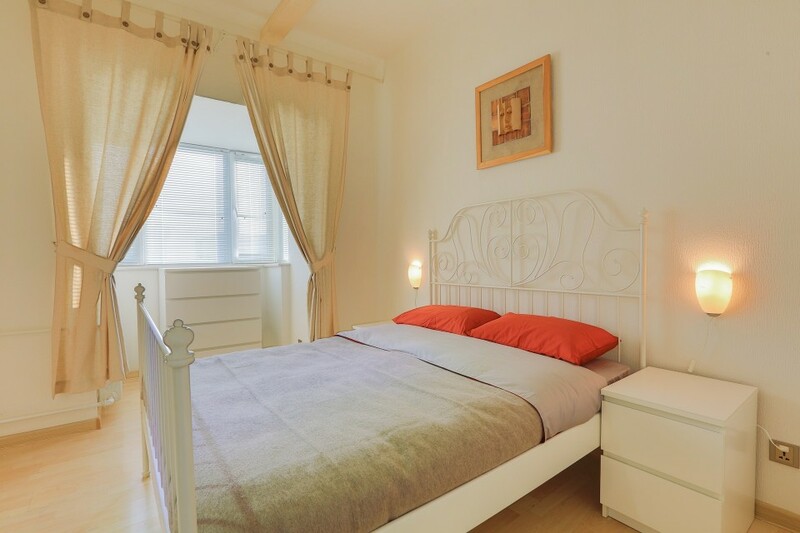 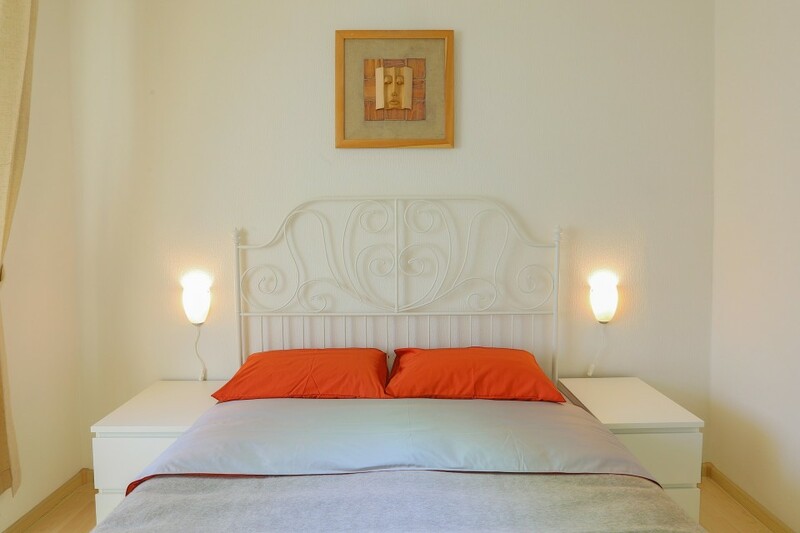 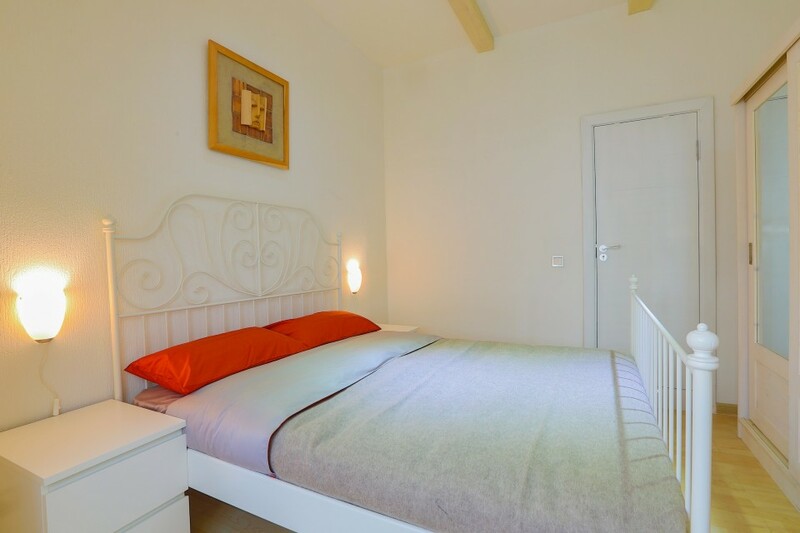 The property is fully furnished and equipped, renovated to an extremely high standard, this is an ideal apartment for a bachelor or young couple. 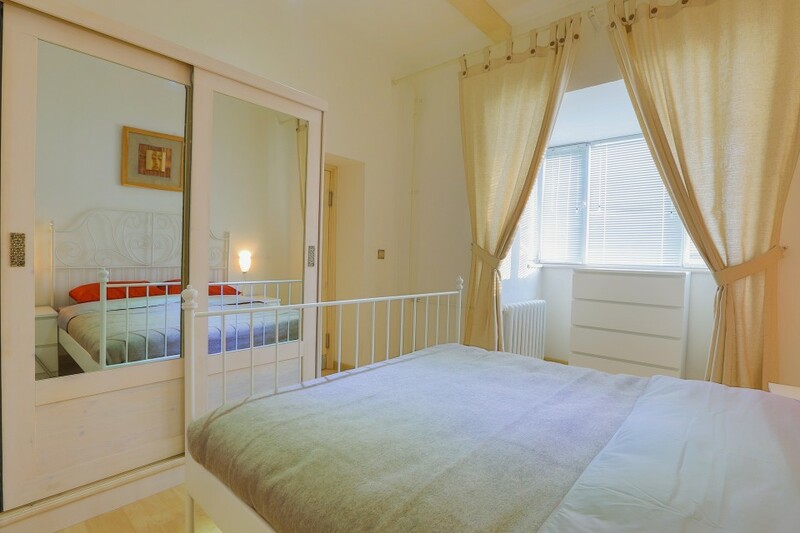 The apartment is very light thanks to its extended balcony and large french windows.